Blogging is our part of the conversation. It’s often a response to listening or reading items that we want to share. 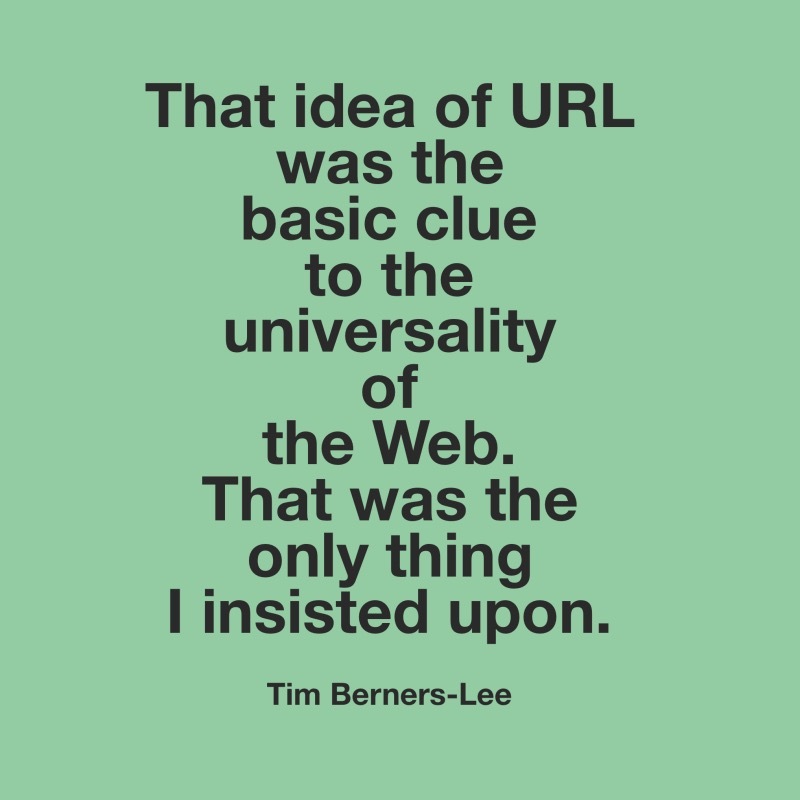 For a business, it is part of your SEO strategy. 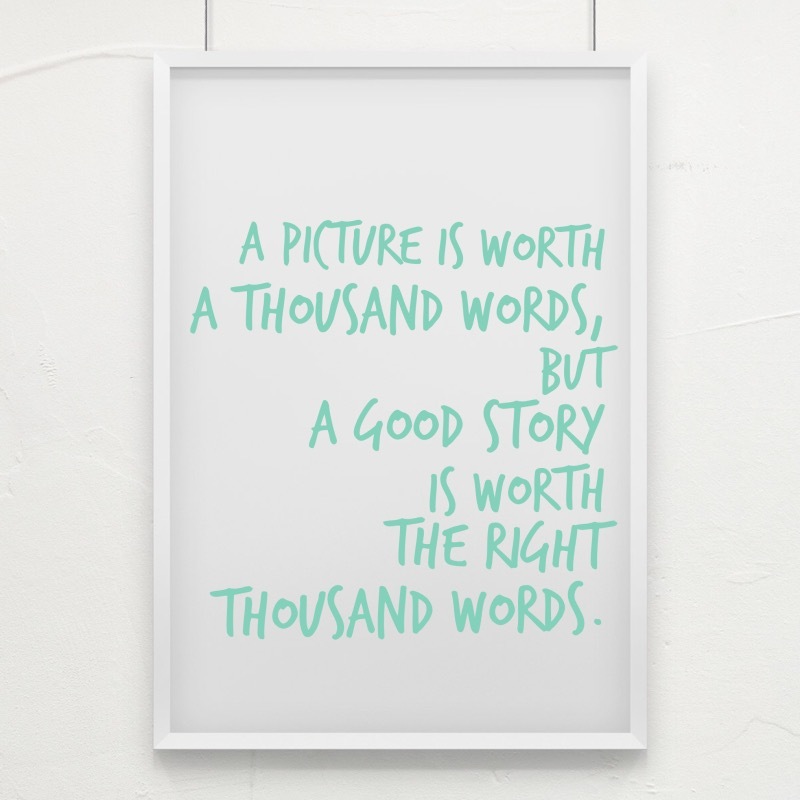 Mostly, it is how others hear our story. 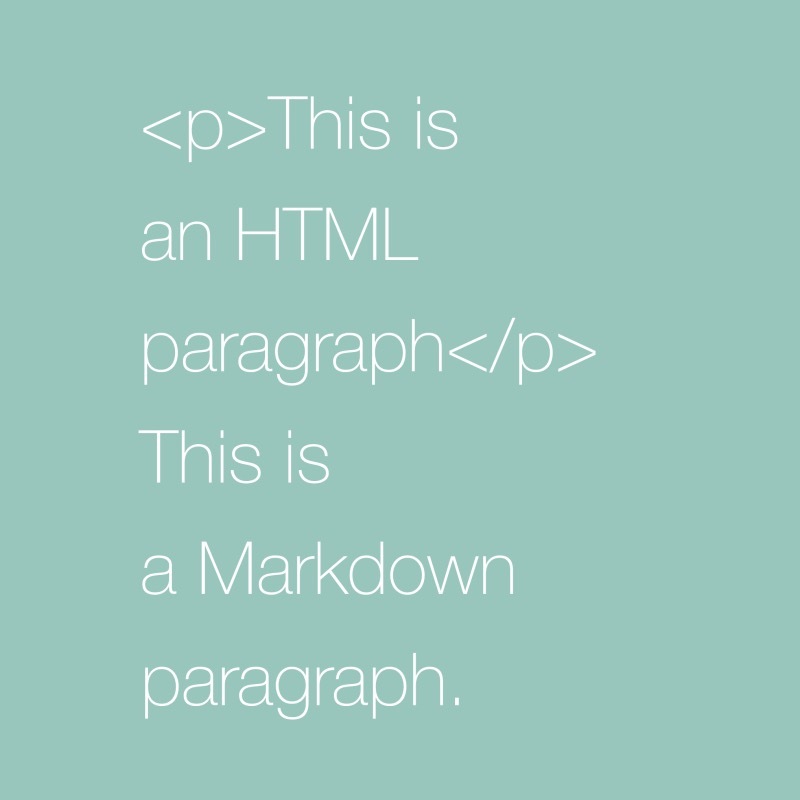 Markdown is about writing content in plain text that can then easily be converted to HTML 5 for use on the web. Okay, this is the stuff that will finish up our Markdown learning course. Well, at least 99% of it. 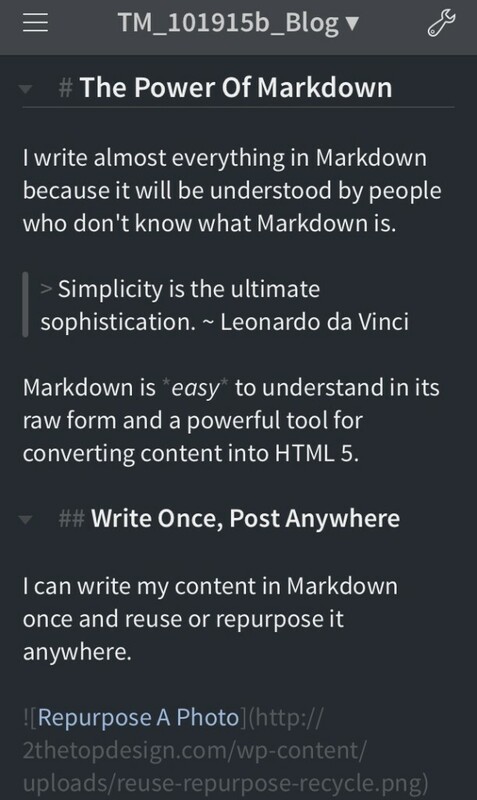 In the next post, I'll wrap up by showing you the Power of Markdown. Okay, here's the thing, a Markdown file is just plain text — ordinary non-formatted text. Unlike a sophisticated (and often not cross-platform or non-portable) word processing app, you can't simply copy and paste a photo inside a Markdown file. At some point, you'll want to share a link or URL inside your Markdown document. Our Write Once, Post Anywhere series continues with learning how to write a paragraph in Markdown. It’s important because the paragraph is the writing block where most of our content will live.